The challenge is on! 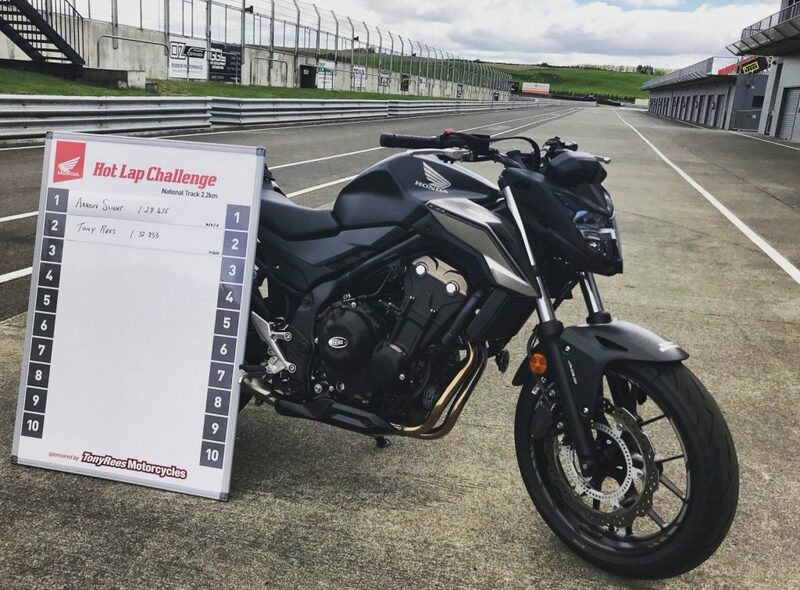 Brought to you by Honda and sponsored by Tony Rees Motorcycles we present you the Honda Hot Lap Challenge! 3 laps around our National Circuit on a Honda CB500FA, the 2nd lap timed! Who will come out on top? If you are a competition rider and want to test yourself against the best contact us here! Our next challenge is marked down for the weekend of the Suzuki Series 8th and 9th December 2019. The rider with the fastest time will receive a Magnum of Champagne and bragging rights over some of NZ’s top riders!